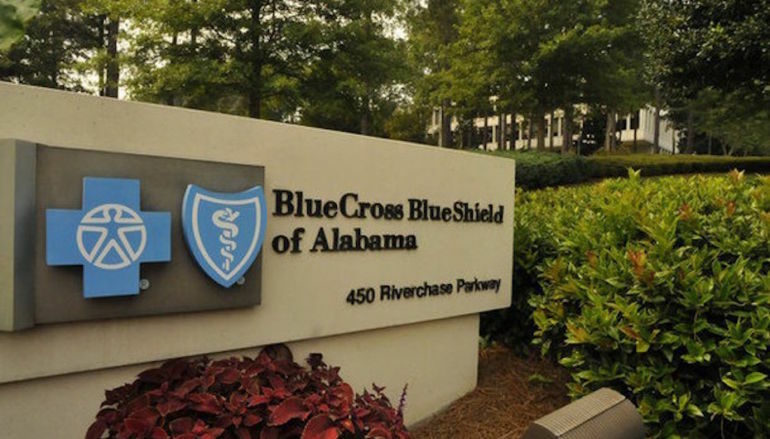 BIRMINGHAM, Ala. — Blue Cross and Blue Shield of Alabama is pleased to announce for the third consecutive year, C PlusSM members will not see a premium increase on their 2019 C Plus Medicare Select Plans – the eleventh year since 2002 that C Plus members have had no premium increase. Blue Cross’ C Plus Medicare Select Plans help pay for eligible out-of-pocket expenses not paid by Medicare. In Alabama, C Plus members have access to Blue Cross’ comprehensive network of more than 10,000 doctors and 111 Alabama hospitals. Blue Cross has offered C Plus to Medicare-eligible Alabamians since Medicare began in 1966. For over 50 years, C Plus members have had the freedom to choose any doctor, specialist or hospital without a physician referral. 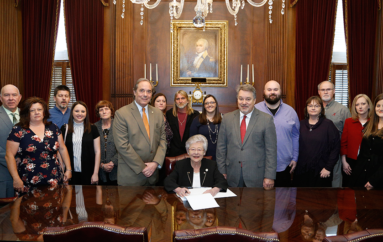 Blue Cross and Blue Shield of Alabama remains committed to providing our members access to quality, affordable healthcare. To be eligible for C Plus, individuals must have both Medicare Parts A and B and live in Alabama. 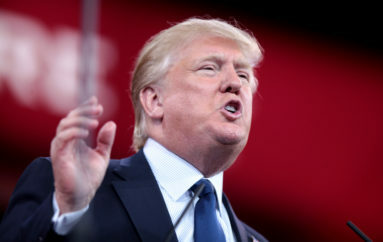 For more information, go to bcbsalmedicare.com.